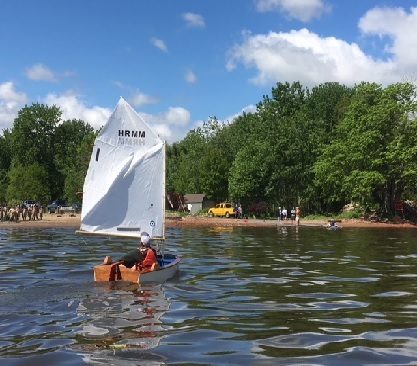 Weather Cancellation: Generally, Riverport Sailing School does not cancel classes. We sail in light rain and a variety of wind and weather conditions. We stay ashore only if conditions are dangerous, i.e. squall or thunder and lightning. In the event we cannot sail, we will present relevant topics and acitivities on land until the weather conditions improve.